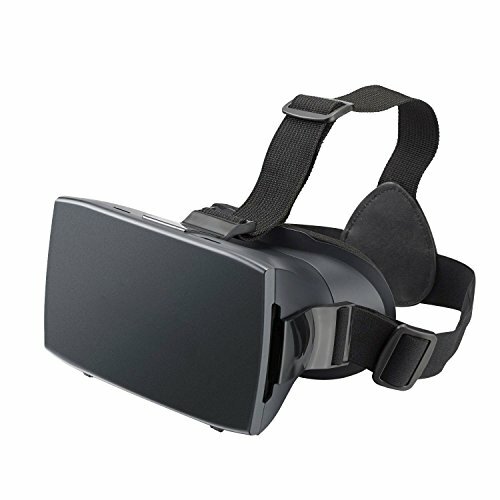 Unlock a next-level entertainment experience with the Pyle 3D VR headset Glasses. Simply insert your smartphone and enjoy dazzling I Max quality -- anytime, anywhere! you can download apps from the Google play store or the app store and enjoy multimedia like never before. Slide the virtual reality goggles over your eyes -- and slide into a whole new Dimension! the system is Universal and works with I phones and Androids (Compatible with all smartphone screen sizes: 4.7’’ - 6.0’’). Unlock next-generation 360° multimedia entertainment! Simply insert your Device & hang on!